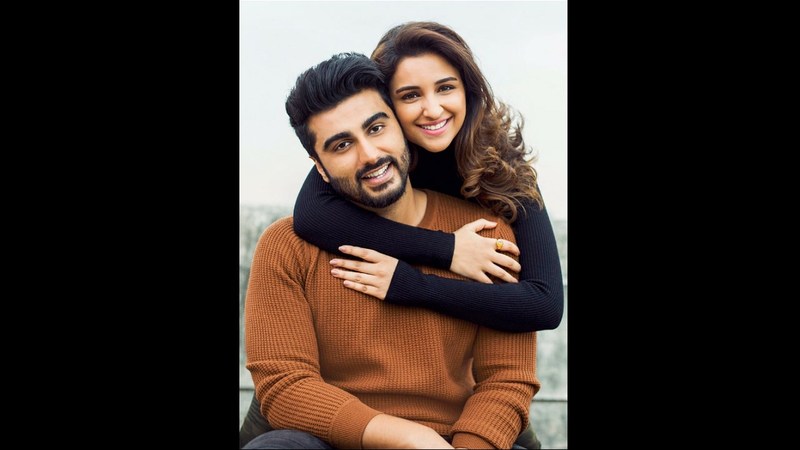 From the makers of Namstey London and London Dreams, Namastey England, starring Arjun Kapoor and his debut film co-actor Parineeti Chopra, is all set to go on floors. Directed by Vipul Amrutlal Shah, the film starts rolling on Thursday. The film will showcase exotic locations from different parts of India and Europe, with special focus on England. The major places that will be shown in the film are Ludhiana, Patiala, Dhaka, Paris, Brussels and finally, London. The shooting, however, starts from Punjab, as the director said the weather currently will be perfect for the shoot. “Both their characters are from Punjab and this is the first time that Arjun and Parineeti will be playing genuine lovers. Away from the camera, they are good friends and are always joking and pranking. There’s a lot of camaraderie and it’s going to be fun working with them,” Vipul Shah told Mumbai Mirror. “From Amritsar, we move to Ludhiana and Patiala. We are filming at more than 75 locations spread across these three cities. Later, we’ll also be shooting in Dhaka, Paris, Brussels and finally in London. That’s how the love story progresses,” he added, as per the same report. The Ishaqzaade duo will be also be seen in Dibakar Banerjee's Sandeep Aur Pinky Faraar. The team finished the shoot with director Dibakar Banerjee in January and Arjun posted a picture on Twitter with both Parineeti and Dibakar to mark the wrap.